Platinum Members and higher can access November’s Safest Dividend Yields Model Portfolio as of Wednesday, November 21. We provide 10 Large/Mid and 10 Small cap names to buy in this monthly newsletter. On a total return basis, the Safest Dividend Yields Model Portfolio (+0.6%) rose less than the S&P 500 (+1.4%) and underperformed as a long portfolio last month. On a price return basis, the Safest Dividend Yields Model Portfolio (+0.4%) rose less than the S&P 500 (+1.4%) and underperformed as a long portfolio last month. 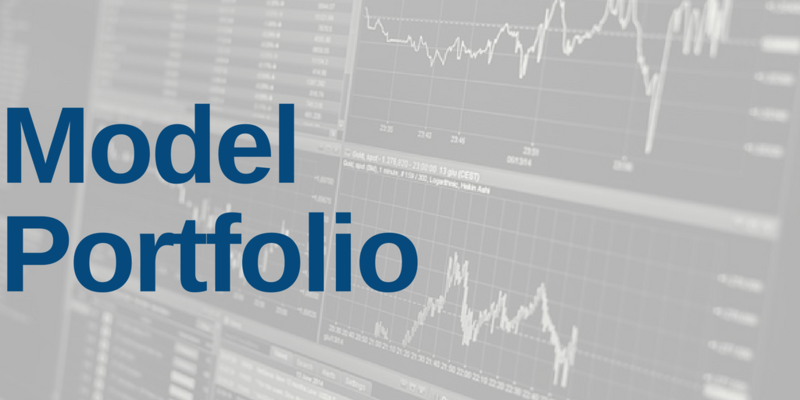 Since inception, this Model Portfolio is up 10% price return and 21% total return while the S&P 500 is up 27% price return and 31% total return.